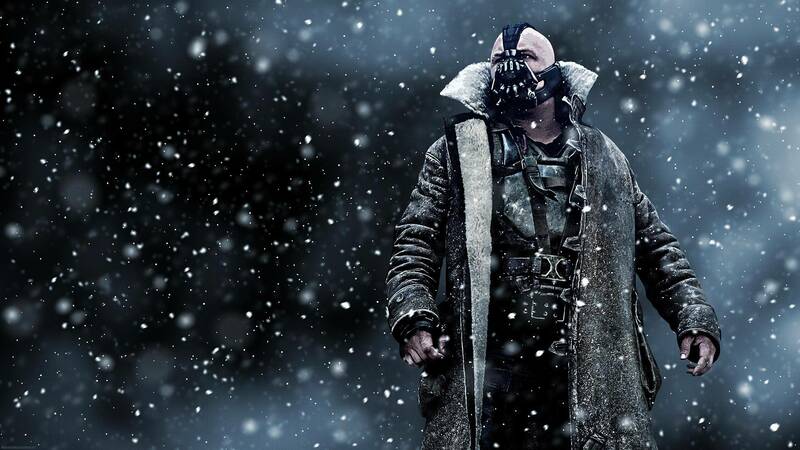 Batman’s enemy in The Dark Knight Rises is Bane, a man as tough mentally as he is physically. He alone possesses the strength and the cunning to defeat Batman. Bane unleashes a criminal horde on Gotham City, overturning the establishment, and crushes Batman in a one-on-one duel. Then he whips out a nuclear bomb to destroy the city. Why? The Dark Knight Rises chooses to take step 2 literally. Bane produces a nuclear bomb with an actual ticking clock on it, as if the stakes weren’t already high enough. In fact, adding a nuclear bomb to the situation only makes things worse for dramatic tension. 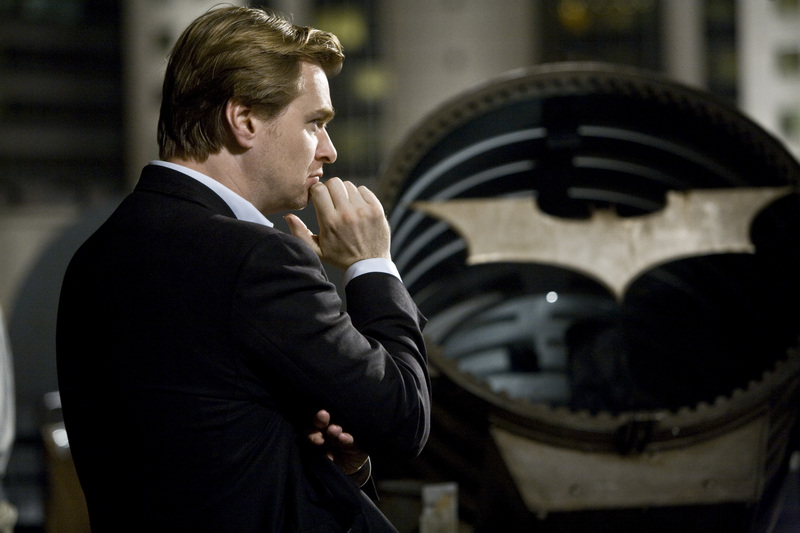 But the most egregious thing about it in the context of Christopher Nolan’s Batman trilogy is that it messes with the thematic consistency of his three films. In Batman Begins, Batman’s human opponent is Ra’s Al Ghul of the League of Shadows, but his philosophical opponent is fear. At the end of the film, we are shown a vision of what Gotham City would look like if it were controlled by fear. Batman overcomes his personal fear to defeat his human and philosophical opponents. In The Dark Knight, Batman’s human opponent is the Joker, but his philosophical opponent is chaos. Throughout the film, we are shown a vision of Gotham City increasingly gripped by chaos. Batman’s sense of order and duty help him defeat his human and philosophical opponents. The The Dark Knight Rises, Batman’s human opponent is Bane, but his philosophical opponent is injustice. Bane’s plan to disrupt the stock exchange, trap the police, release violent criminals on the streets and hold kangaroo courts to try Gotham’s privileged citizens shows us a Gotham obsessed with and reacting to real and perceived injustices. It taps into the potency of recent events like the “Occupy Wall Street” movement in the USA and tabloid headlines that scream for the lynching of investment bankers. This would perhaps be Batman’s most interesting and controversial challenge yet. But we are not given the chance to see it play out. Instead, Bane pulls the rug out from under himself by revealing a nuclear bomb with a clock ticking down to zero. Yes, this raises the stakes, but it allows the audience the opportunity to switch off their brains, because a nuclear bomb is a physical thing and a known quantity. There’s no political argument with a nuclear bomb. There’s no controversy. There’s only life and death. It’s a simplistic device for a film that begins as intelligently as this one. Yes, it gives us a time limit, a crucial part of implementing the crucible method of dramatic tension, but audiences have seen it all before. We know from a hundred other films how to deal with a nuclear bomb: either disarm it or get away from it. There’s no mystery left. But how do you deal with a city undergoing violent social, political and economic revolution? 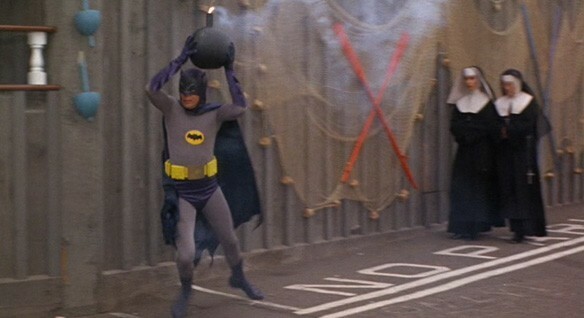 How would Batman have solved that problem if it hadn’t been condensed into a single convenient plot device? The nuclear bomb robs The Dark Knight Rises of its potential to be another great Batman film, in the vein of its predecessor The Dark Knight. It raises interesting philosophical questions, but fails to engage with them. It jettisons its respect for its audience’s intelligence and becomes another dumb comic book movie. Contrary to its appearance, a plot device as cliché as a nuclear bomb is impotent and has no business interfering with an intelligent story.